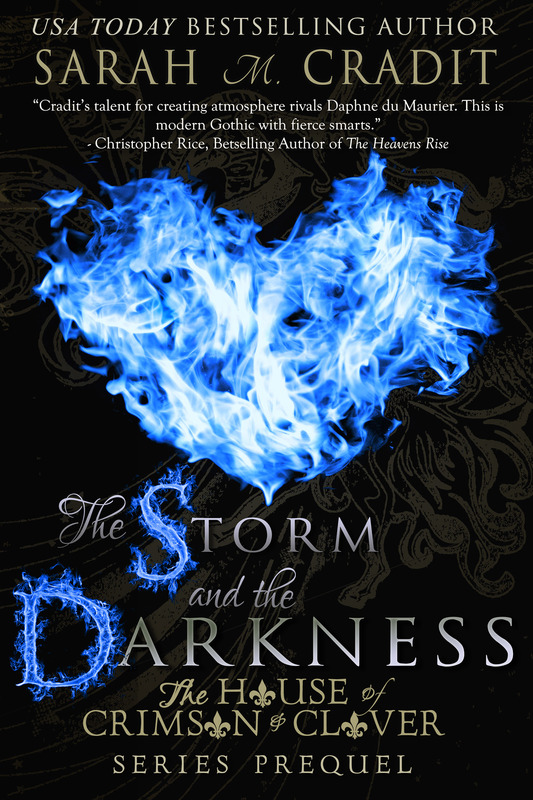 The Storm and the Darkness was featured on The Dinner Party show as a recommendation from Christopher Rice. Click here to read the review! Summer Island, Maine (population 202) is not the tranquil escape Ana imagined. The locals are distant and cold, especially her neighbor, the reclusive veterinarian Jonathan St. Andrews. Her only lifeline is the kind but odd caretaker Alex Whitman. Showing up at all the right moments, he warns her she is completely unprepared for a Maine winter. As the first winter storm approaches to whispers of an island shutdown- Ana realizes that she may soon be cut off from the rest of the world. After a surprising encounter with Jonathan’s brother, Finn, Ana finds herself braving the storm to return something to him. Unprepared for the Maine storm, she slips and falls onto the jagged rocks along the shore. The St. Andrews brothers find her in the nick of time, but she remains unconscious. As the storm worsens, the St. Andrews brothers learn there are other, more sinister forces at work closer than they ever imagined. With no help from the outside world, they must find a way to protect themselves from both the storm, and the growing darkness that looms across the island.